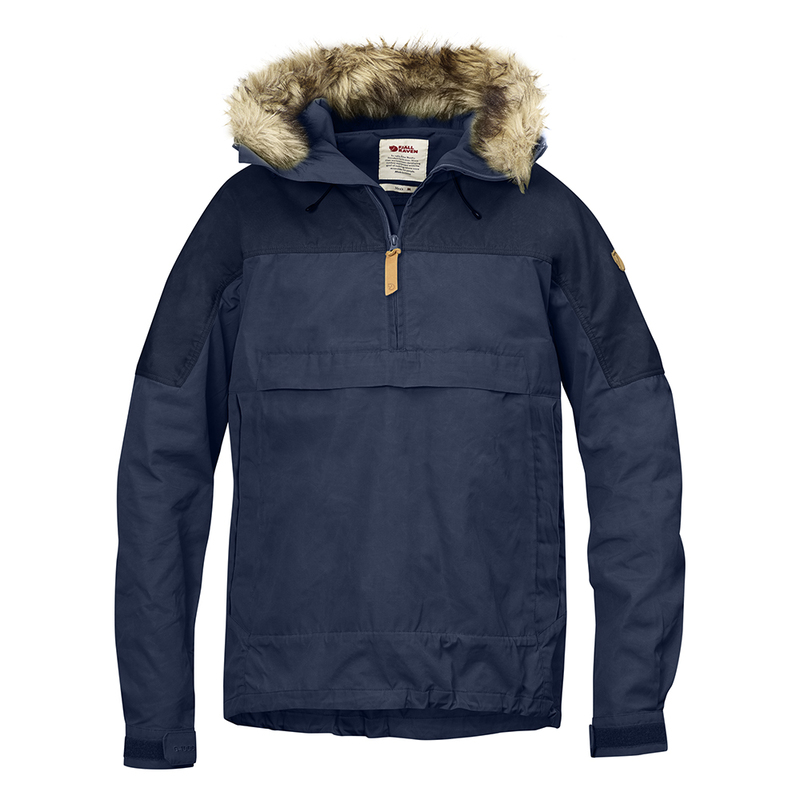 Fjällräven Singi Winter Jacket | Dark Navy. 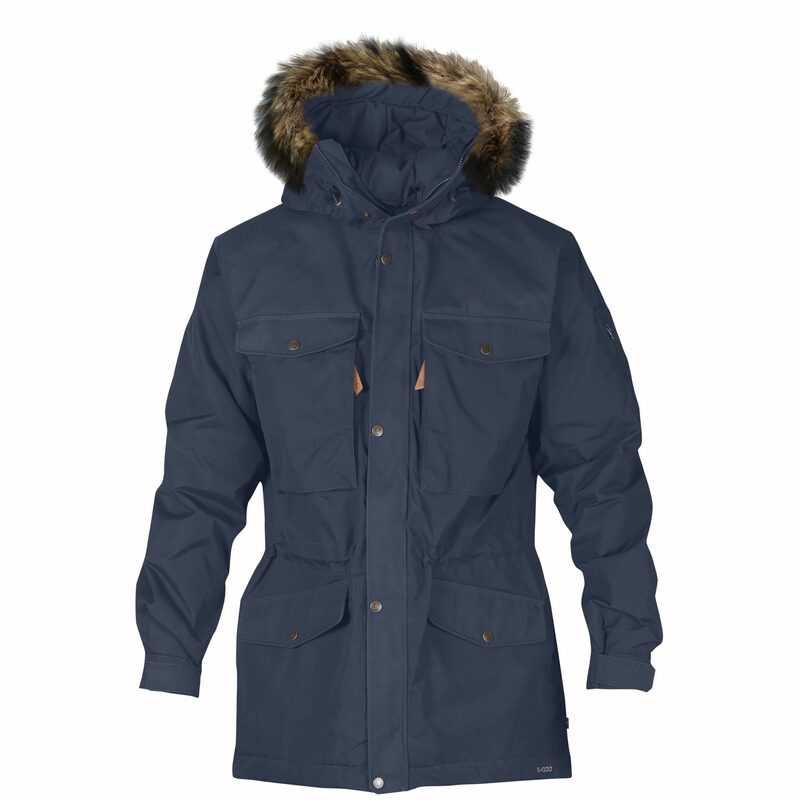 The Fjällräven Singi Winter Jacket in Dark Navy is a longer length trekking jacket in G1000 Classic fabric that has an insulating lining for those who appreciate a little extra warmth. 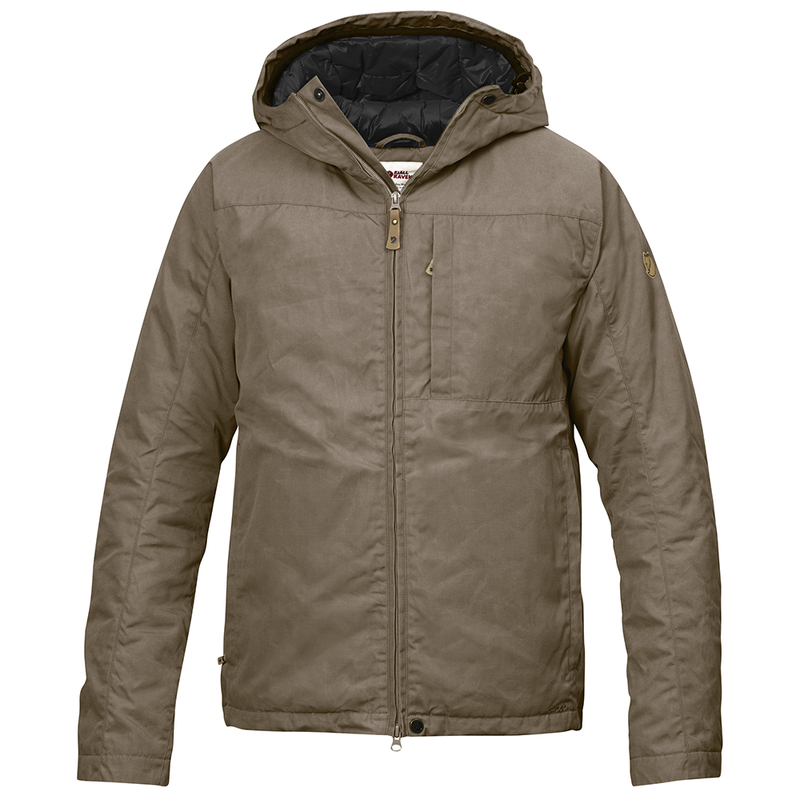 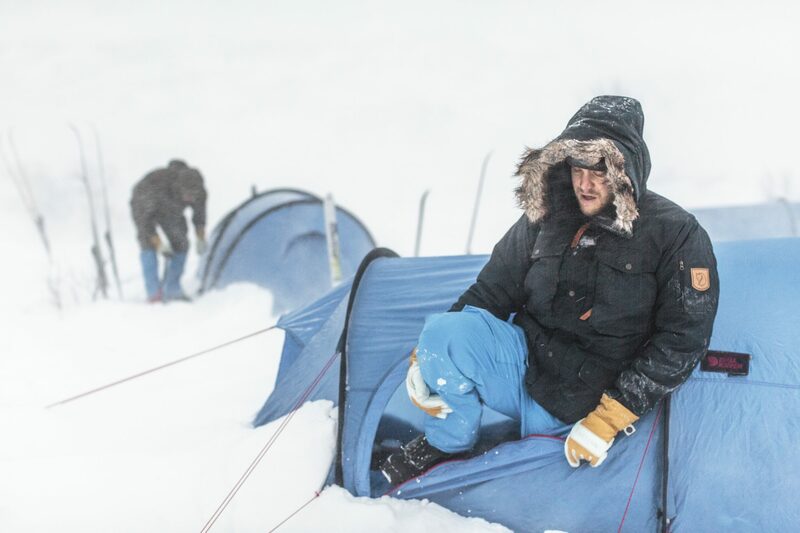 With Greenland Wax the jacket can be easily adapted according to weather and chosen activities. 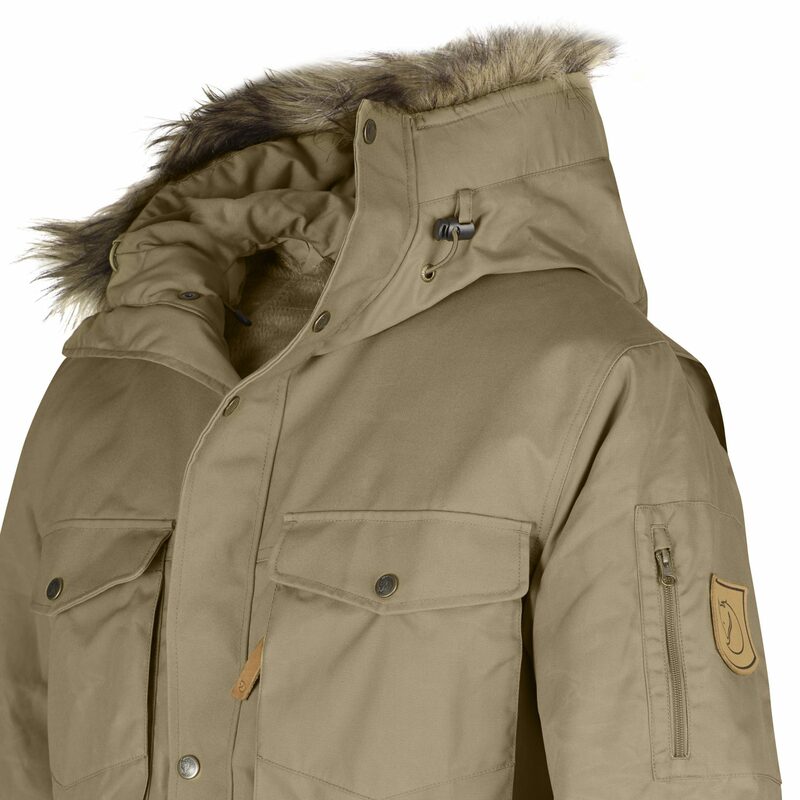 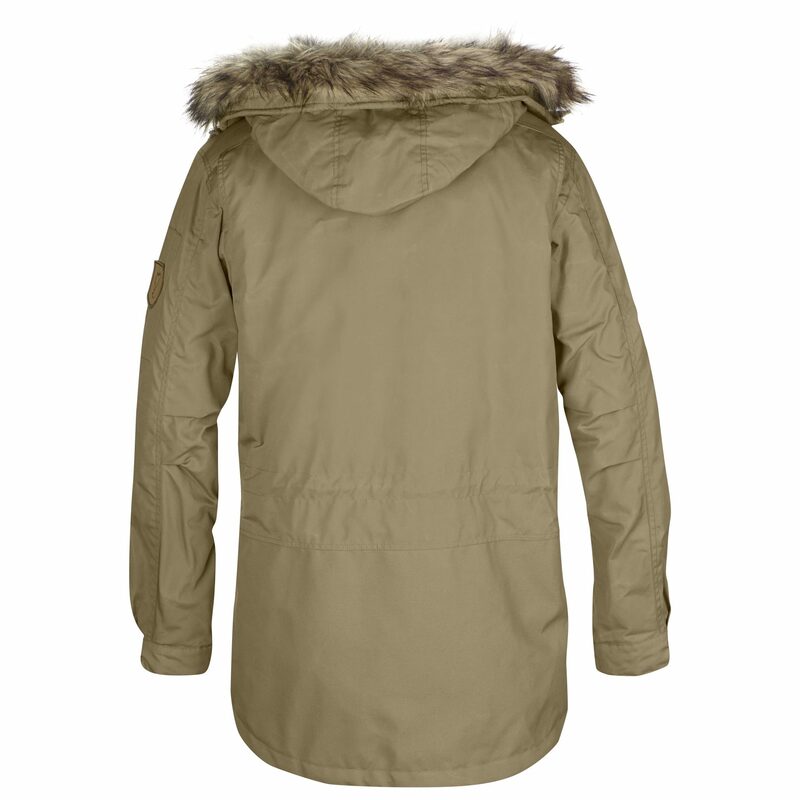 More wax enhances the jacket’s wind and water resistant properties as well as its durability and lifespan. 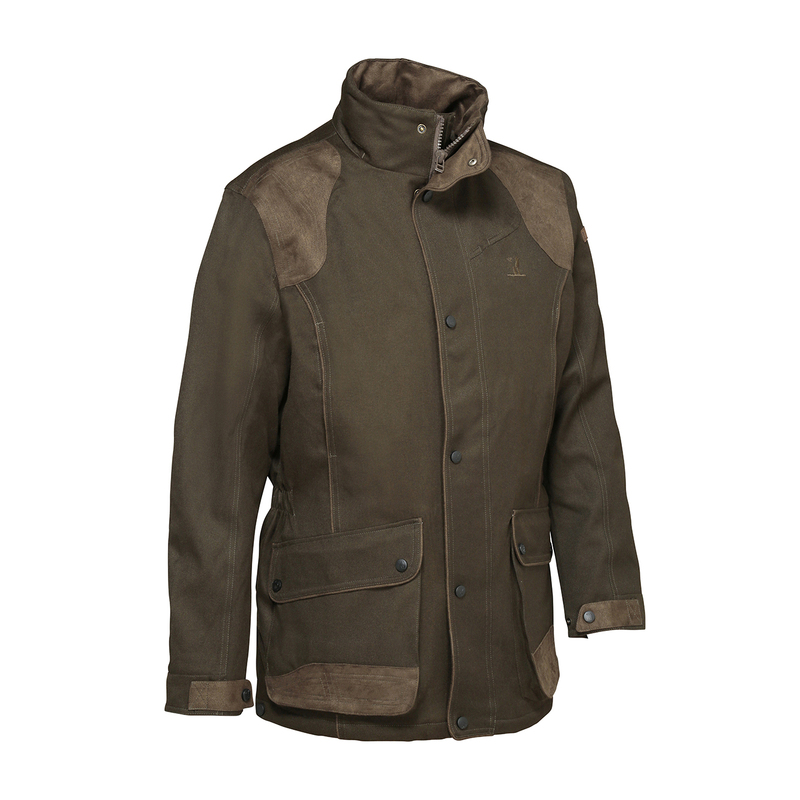 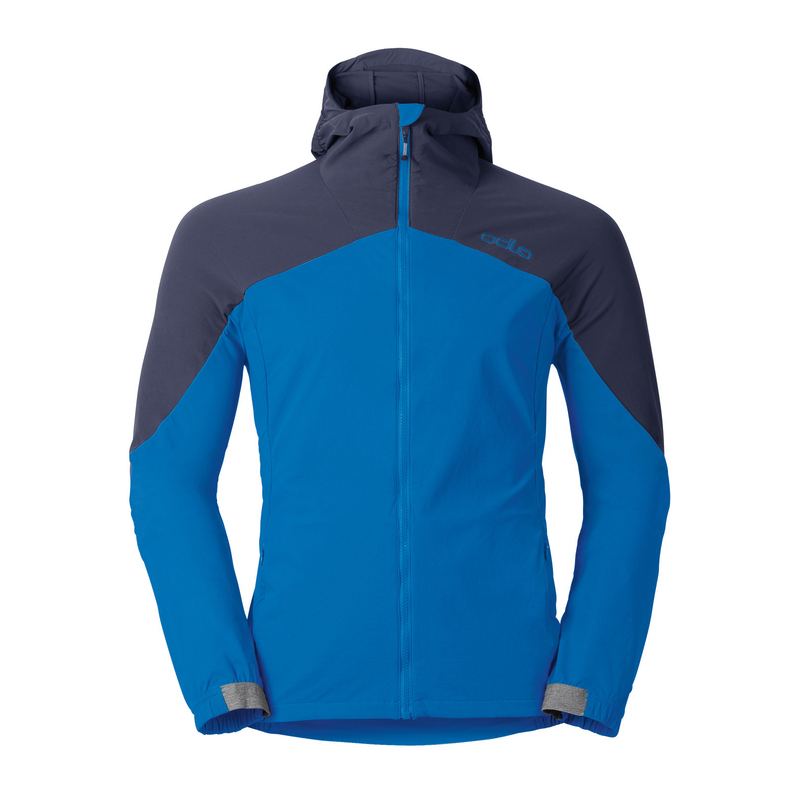 With less wax the jacket is cool and has maximum ventilation.